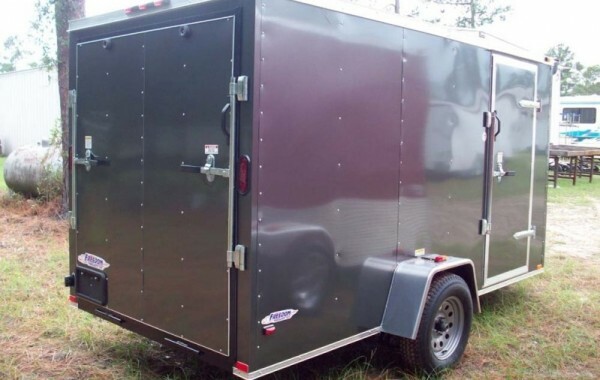 SKU: 139. 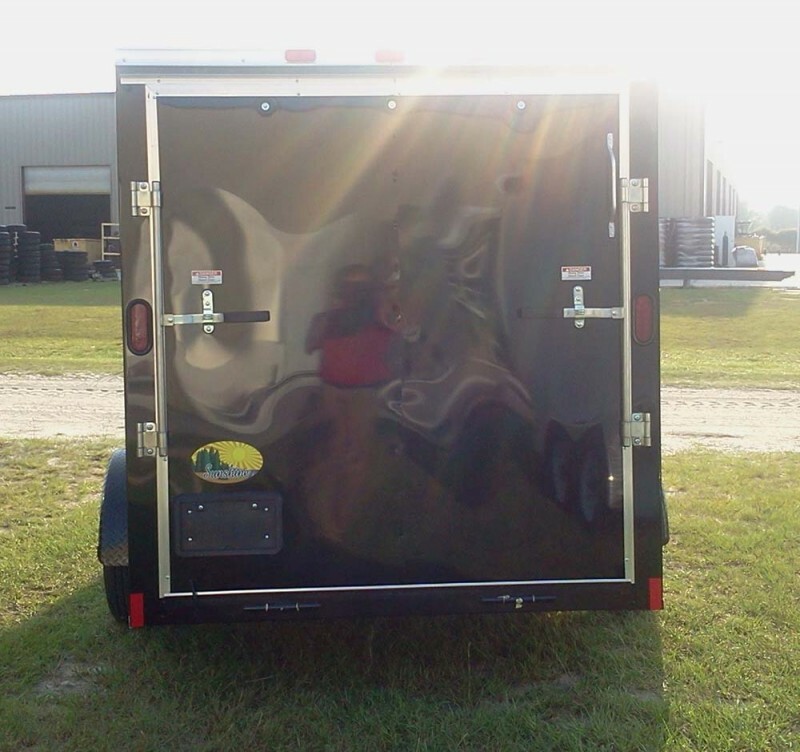 Category: Enclosed Cargo Carriers. 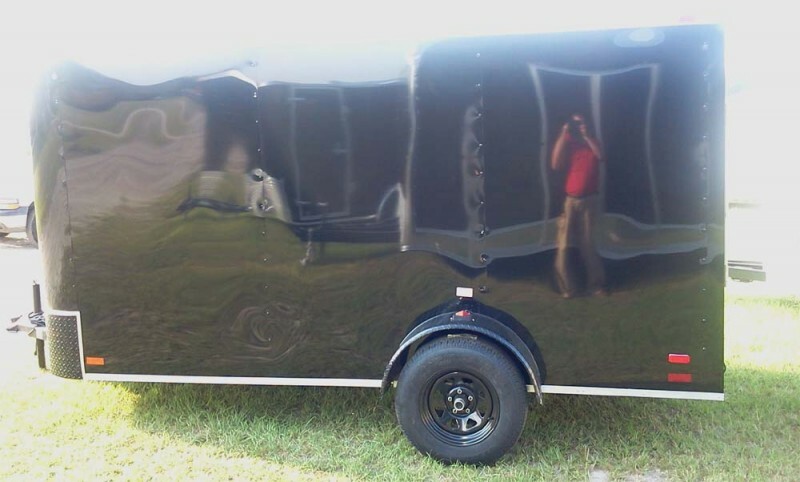 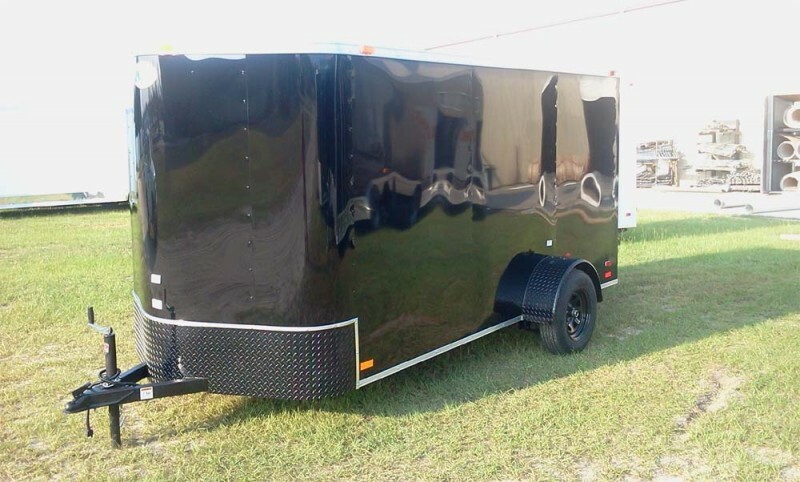 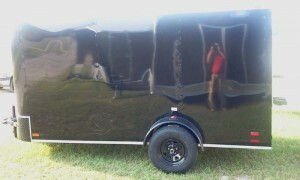 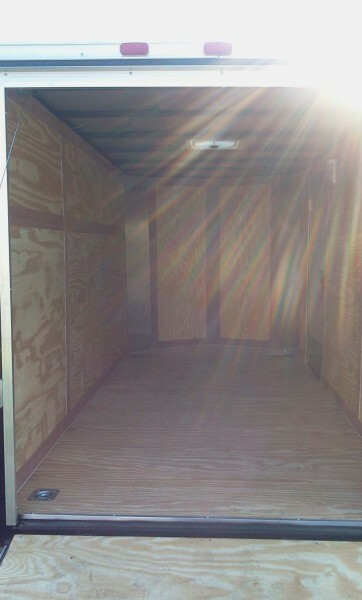 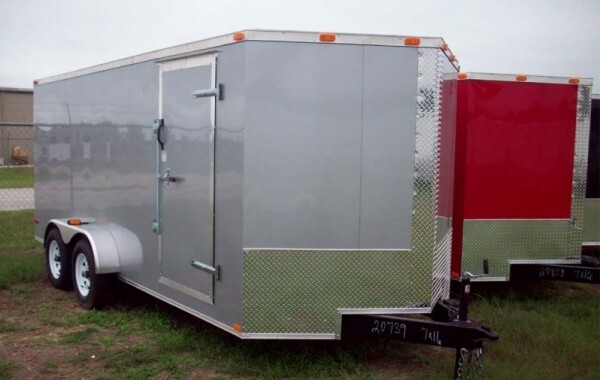 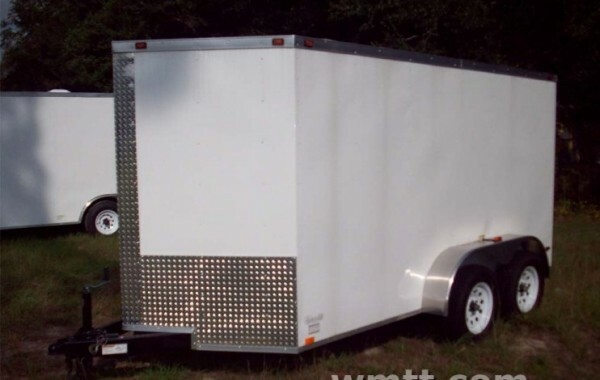 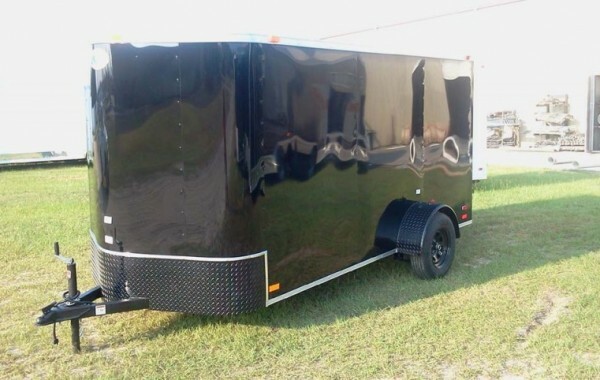 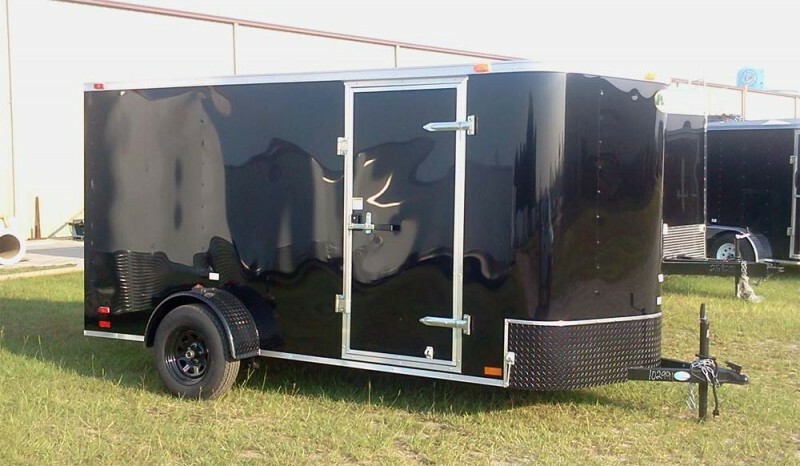 6′ x 12′ Motorcycle Trailer BLACKED OUT Harley Davidson Special hauler.